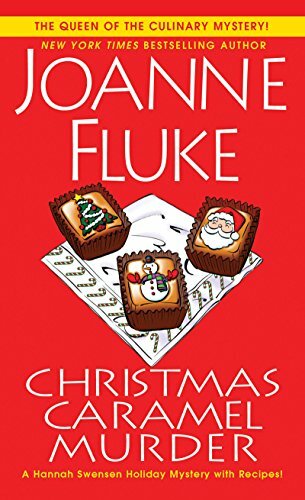 ‘Tis the season…for murder. 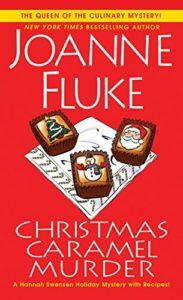 Mystery enthusiast Kelsey joined us to discuss the Christmas Caramel Murder by Joanne Fluke, a cozy mystery starring amateur detective/baker Hannah Swensen. It’s a heartwarming story featuring one murder and a lot of recipes. Plus, the casual introduction of our new least favorite cocktail: hot lemonade! Happy holidays from Worst Bestsellers! We really hope you don’t get murdered! PS Sorry some of us got so drunk on hot lemonade. Candy pairing: Kait says strawberry hard candies, Kelsey says Chocolate Chip Cookie Dough Bites, Renata says hot lemonade.